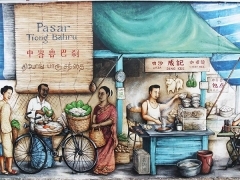 COMPLIMENTARY TIONG BAHRU HERITAGE TOUR WHEN YOU BOOK DIRECTLY WITH US! Located opposite from WANGZ Hotel, Tiong Bahru is a precint with architectural, cultural and historic significance built in 1920s as Singapore's first public housing estate during the colonial days. 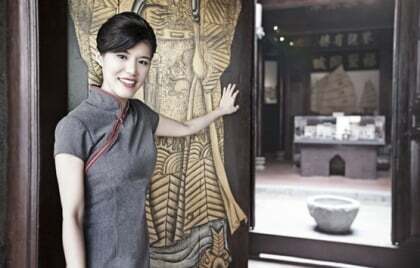 An interesting mix of old and new sees conservation buildings occupied by hip cafes and other trendy establishments transforming Tiong Bahru into a most stylish and eclectic area well sought after by many. 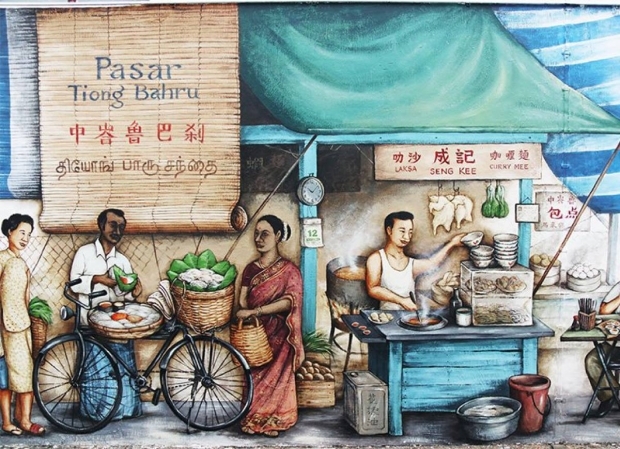 Our own Singapore Tourism Board (STB) licensed resident guide will lead you on an engaging walking tour introducing the main sights of Tiong Bahru while sharing its intriguing story!